The High Council of Justice selected 69 candidates, who had become the winners of the second competition, to present them for the President’s consideration. On March 20, 2019, the High Council of Justice made a decision to put forward a proposal to the President of Ukraine Petro Poroshenko for the appointment of 69 judges to the positions in the Supreme Court. On December 15, 2017, new Supreme Court started to work, which for the first time had been formed on the basis of the open and public competition. However, all the vacant positions had not been filled then as it was decided to analyze the procedure in course of holding of the first competition. At that time, everyone - the members of the Commission and the legal community - worried, Chairman of the High Qualification Commission of Judges (HQCJ) Serhiy Kozyakov recalls. After all, the competition principles for the selection of judges were applied for the first time. Nevertheless, the competition received a lot of positive feedback from the international community, which presented their findings. Then 120 judges were selected for the Supreme Court positions, and it was decided to define the rest of candidates during the second competition. Since the President of Ukraine appointed 118 judges of the new Supreme Court, on August 2, 2018, the HQCJ announced on its website a competition for filling 78 vacant positions of judges of the cassation courts as part of the Supreme Court. ● 23 positions in the Cassation Civil Court. The first stage of the competition, as before, was the electronic registration of candidates on their intention to take part in the competition. Later, the candidates sent their applications. The HQCJ received a total of 659 applications. 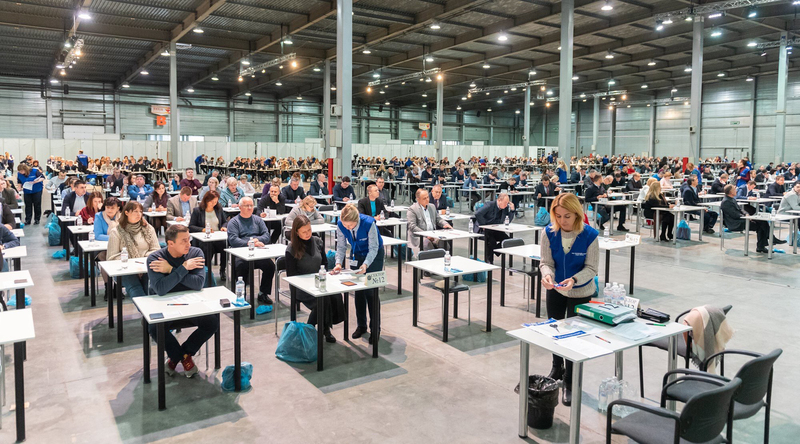 After the documents had been verified in detail, in particular, the necessary length of service had been checked, the Commission allowed 566 candidates to participate in the competition. ● 160 candidates – the Cassation Civil Court as part of the Supreme Court. 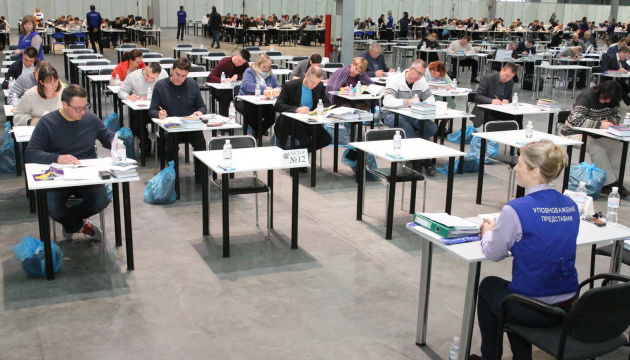 The next stage, at which the proficiency level of the candidates was determined – the qualification assessment – was a two-level exam. The applicants for a mantle of the Supreme Court judges passed an anonymous written legislation proficiency test and a written practical task. On November 12, 525 applicants came to pass an anonymous written test. According to the test results, 317 applicants were allowed to perform a practical task. Two days later, on November 14, the candidates wrote the wording of a sample court judgment upon the consideration on the merits of a sample court case files pursuant to the court’s specialization for 5.5 hours. The candidates were allowed to use laws, codes, plenum resolutions and rulings of the European Court of Human Rights. A total of 235 candidates passed this stage successfully. There was a significant detail. The international observers followed the course of testing and implementation of the practical tasks, namely the representatives of the European Anti-Fraud Office (OLAF), the International Monetary Fund (IMF), the International Development Law Organization (IDLO), the Embassy of Germany in Ukraine, the Embassy of Japan in Ukraine, the Pravo-Justice project of the EU, the USAID New Justice Program, the Department for Democracy Development and Governance of the USAID Regional Mission for Ukraine and Belarus, the EU Advisory Mission Ukraine (EUAM Ukraine). “The work of the High Qualification Commission of Judges of Ukraine has been impressive over the past two years... I have closely followed the work and visited the Commission several times and also watched the interviews on YouTube channel. The performed procedure is spectacular. I am not aware about any precedents for such a procedure [qualification assessment of judges] in other Council of Europe member states,” Regis Brillat, Special Advisor to Council of Europe's Secretary General for Ukraine, comments on the work of the Commission. TEST: IS A CANDIDATE INCLINED TO ABUSE? After the proficiency assessment, the candidates underwent compulsory psychological testing, which was more in-depth than, for example, the candidates for the National Police positions had undergone. “We used four blocks of tests. 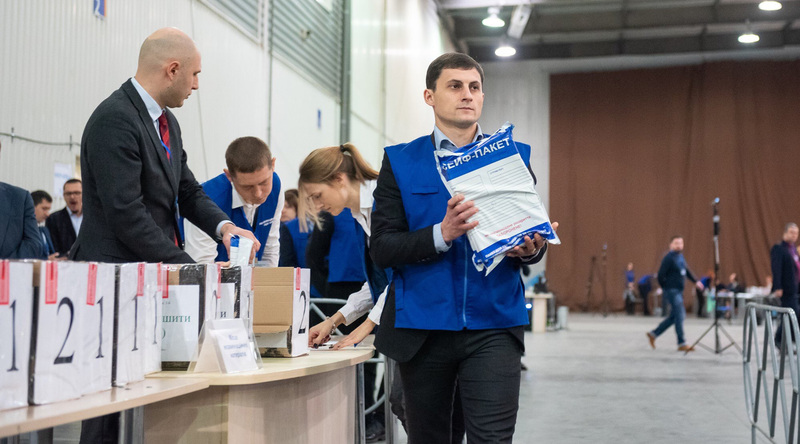 Some of them were used in the selection of candidates to fill the vacant positions in the police, NABU, the reform of local prosecutor's offices and the Prosecutor General’s Office. However, such a complicated, deep technique has been used in Ukraine for the first time. 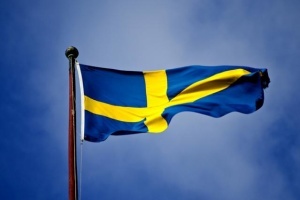 One of the tests has 128 scales,” adds Anastasia Demina, the project manager at the OS Ukraine. Simply put, emotional stability of a candidate, inclination to abuse, communication skills, intellectual level (not IQ, but an ability to respond effectively to everyday tasks and situations) were assessed. The test results along with the analysis of a candidate's profile, the recommendation of the Public Integrity Council (if any) formed the basis of an interview - the most crucial stage of the competition. The importance of the interview is the greatest both in terms of content and the number of points - the maximum 750 points out of 1,000 possible for all stages of the competition. 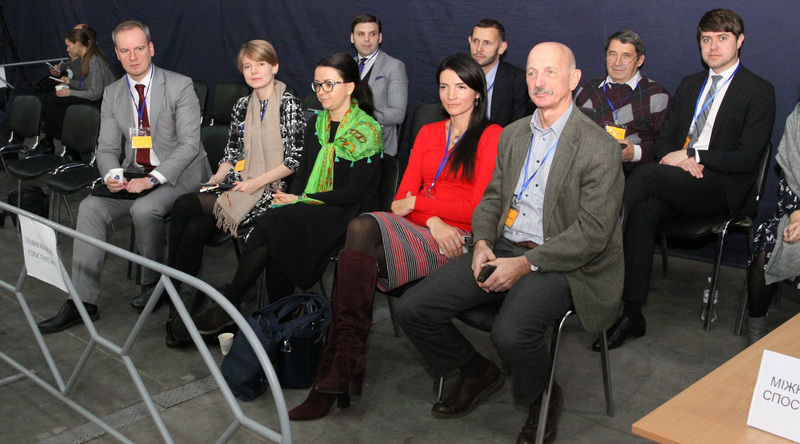 235 participants were admitted to the second stage of the qualification assessment “Profile Analysis and Interview.” Before it started, the Commission had received 71 recommendations of the Public Integrity Council (PIC), which were taken into account during the interviews. All together, the interviews lasted 21 days, including 15 interviews in collegial format with the participation of a PIC representative and 6 interviews in plenary format, i.e. in the full composition of the Commission. “For the past few months, the Commission has been working non-stop. 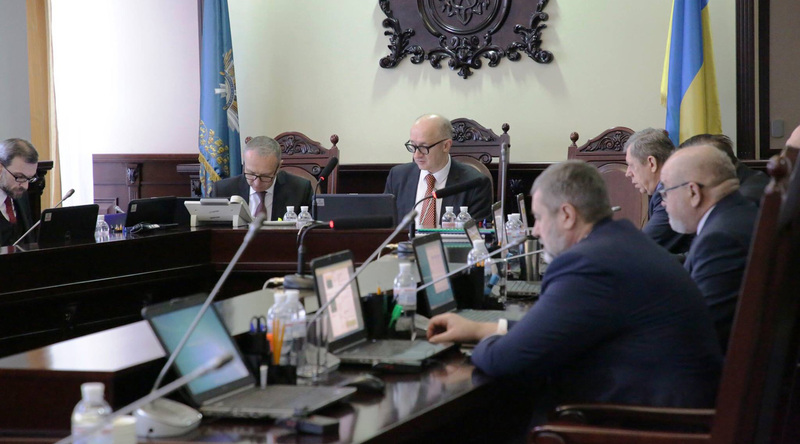 During the interviews and plenary meetings, which lasted for a month, all the participants had the opportunity to speak up, and the candidates were able to refute negative information or explain conflicting data,” HQCJ Deputy Chairman Stanislav Shchotka stressed. According to the results of the profile analysis and the interviews, it turned out that 46 candidates out of 235 did not confirm their ability to administer justice in the Supreme Court. 39 of them had the recommendations from the Public Integrity Council. So, during the last stage of the competition, the HQCJ took into account 55% of the total number of recommendations, which had been provided by the Public Integrity Council, and also recognized 7 candidates as such, who did not confirm their ability to administer justice and stopped participating in the competition. It should be mentioned that the integrity of those seven candidates was not in doubt. Thus, according to the results of all the competition procedures, the ranking of 189 candidates for the positions in the highest judicial authority of Ukraine was formed. On March 6, 2019, the High Qualification Commission of Judges of Ukraine completed the second competition for the positions of the Supreme Court judges in the history of the country and named its winners. Thus, the formation of the supreme judicial authority, which for the first time had been founded pursuant to the competition results and has been operating since December 2017, is being completed. “Meetings [of the High Qualification Commission of Judges] were public and broadcast on the Internet, that is, they were public for absolutely everyone. Civil society was invited and involved. This is a unique case because none of the European systems provides for such additional steps to involve civil society. And I would like to focus on this, because it could be interesting for other countries. In our opinion, this is a process that really works. And this is a process that can be launched in other European systems - if they are brave enough to involve civil society in the selection process for judges,” reads a statement by Georg Stawa, the head of the Department for Strategic Planning of the Austrian Ministry of Justice, the expert of the EU Project "Pravo-Justice", who last year led the international team of experts to prepare a report on the selection and evaluation process for judges in Ukraine. Among the 78 winners of the competition are 54 judges (69%), 14 scholars (18%), 7 attorneys (9%), 3 candidates with a combined experience (4%). Thus, the Commission recommends the appointment of almost 30% of candidates who have not previously worked as judges. ● the Cassation Civil Court (23 positions): 14 judges, 5 scholars, 2 attorneys and 2 candidates with a combined experience. Recall that the Public Integrity Council (PIC) assisted the Commission in conducting the competition at one of the stages. PIC established the candidate's compliance with the criteria of professional ethics and integrity during the qualification assessment. In regard to candidates, PIC prepared 71 recommendations. Some 55 candidates (77%) with recommendations were not included in the final rating. ”The High Qualification Commission of Judges has taken 78% of PIC’s recommendations into account. Is this a lot or a little? I want to say that each candidate has the right to the presumption of innocence. If a candidate explained everything, then no questions arose. The same situation occurred during the competition to the High Anti-Corruption Court. 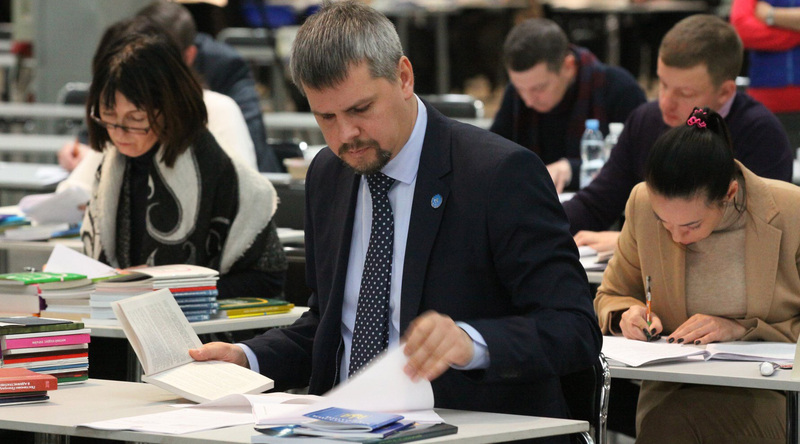 Candidates convinced us and members of the Public Council of International Experts (PCIE) of their position,” Chairman of the High Qualification Commission of Judges Serhiy Kozyakov emphasized. A little more statistics. Among the winners of the competition for vacant positions of judges of the Cassation Courts as part of the Supreme Court are 30 candidates of science and 5 doctors of science; 31 women and 47 men. The youngest winner of the competition is 34, and the oldest one is 61. The largest number of winners comes from Kyiv (24) and Kharkiv (8). 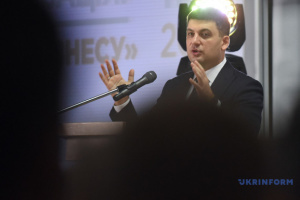 On March 20, 2019, the High Council of Justice decided to submit the candidates, who won the second competition, for the consideration of Ukrainian President Petro Poroshenko. ● 22 judges to the Cassation Administrative Court as part of the Supreme Court. At the same time, the High Council of Justice decided to refuse to submit judge of the Cassation Civil Court Pavlo Parkhomenko for the President’s consideration. Also, the High Council of Justice postponed the consideration of the materials in respect of eight candidates for the positions of judges of the Supreme Court. The High Council of Justice continues to work on the materials, the consideration of which was postponed. International observers call the competitions for the Supreme Court positions unprecedentedly open. They have repeatedly noted that there is no such transparency in the selection of judges and the public discussion of candidates anywhere in the world. Indeed, the selection of candidates for the Supreme Court in most European countries and other countries with a developed legal system is a political process and is based on non-transparent decision-making procedure at the level of government officials, according to Dovydas Vitkauskas, the coordinator of the EU project on supporting justice reforms in Ukraine. 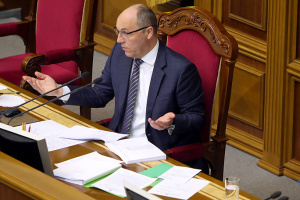 According to him, often before the final approval, the parliament arranges for candidates a real “questioning with passion”, which is far from the transparency and accountability of the process as a whole, which they are trying to ensure in Ukraine. According to Georg Stawa, the head of the Department for Strategic Planning of the Austrian Ministry of Justice, the expert of the EU Project "Pravo-Justice", the model that is used in Ukraine is “completely new and tries to cover all practices in the EU and add modern elements”.